Foregenix, a leading cyber security consultancy firm, has recently scanned 218,000 websites on Magenta, a leading cyber security firm. About 86% of those websites do not have the necessary security patches and 2% of them are compromised. The survey was mainly focused on SME company websites across the world. Recent research identified a growing global trend for brute force attacks in the first half of the year. According to Benjamin Hosack, co-founder and chief commercial officer of Foregenix, cyber crime undermines confidence in e-commerce, particularly in US and UK where online sales are high. Heavy penalties on small traders by card providers put them at great risk. Websites become highly vulnerable to hacking when they don’t use software updates released by e-commerce platforms. 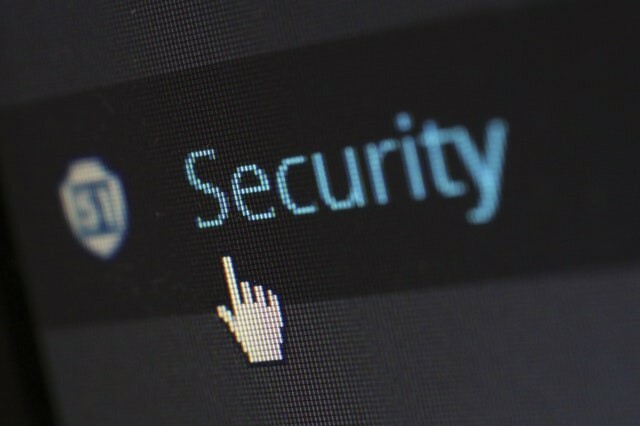 Online businesses need to understand that web developers and agencies only craft beautiful, transactional websites but lack the expertise to take care of their security issues. Companies and their clients need to be extra cautious as even a single security breach can spell doom for a small business. Simple precautions like changing default settings on the administration interface and strong passwords can reduce a company’s risk towards hackers. Companies should also consider a cyber insurance policy as risk can never be completely eliminated. Part of Evolutyz’s Enterprise Security offering, is an innovative, flexible, and cost-effective solution that automates your enterprise application access and authorization needs. Our tool removes manual security provisioning processes and turn them into employee self-service, easy-to-use, and automated process. It helps remove complexity, reduce audit costs and allows you to accelerate day-to-day SAP security administration while maintaining a compliant user provisioning with full reporting capabilities. Our offering is ideal for companies of all sizes ranging from small, medium to large enterprises, and can be configured with various applications such as SAP ABAP®, SAP HANA®, Microsoft Active Directory® etc. Whether you are implementing a new SAP or have an existing SAP landscape, Evolutyz provides time-saving, easy-to-use capabilities which can reduce the administrative workload of your IT staff and free those resources to focus on more complex issues.